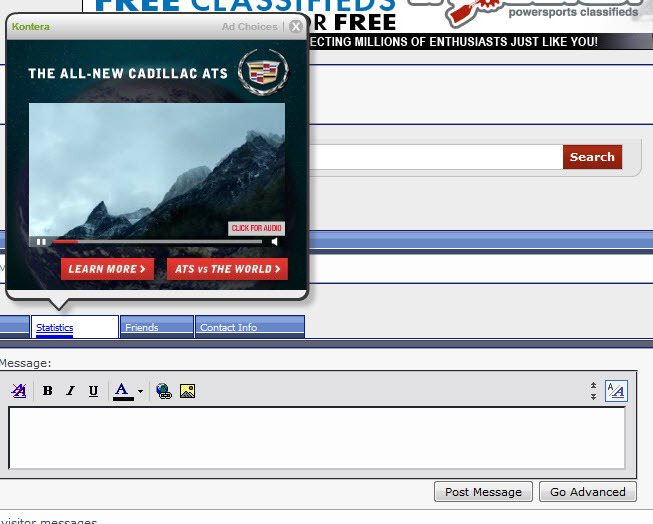 Don't know exactly what the ad technology is that looks for key words and links them to an Ad. So I didn't search to see if this has been previously reported. do exactly what the webmaster wants you to do ... add one more reason not to spend so much time here.